Here is a selection of some of the projects that Rectangular Software has developed and clients we have worked with. US-based Simplicent LLC partnered with Rectangular Software to deliver mobile apps to support its new concept in Blackjack strategy training, Learn Pro Blackjack. 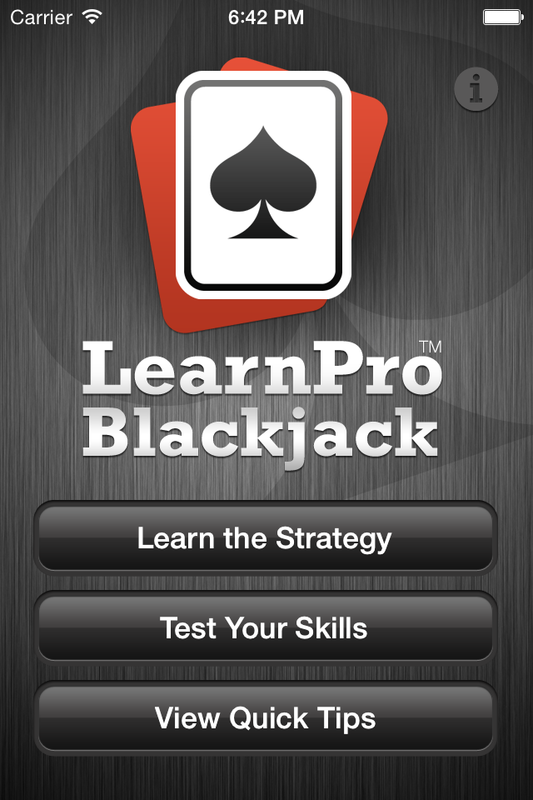 The iOS and Android apps for phones and tablets combine a flashcard learning module with a comprehensive 340-question strategy test plus general Blackjack gameplay advice for all common variants of the game. 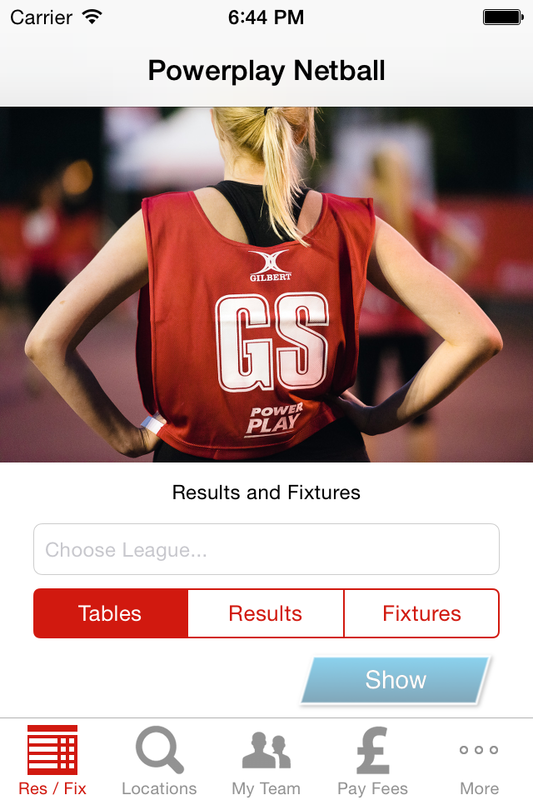 Pitch Invasion, the UK's leading organiser of 5-a-side football leagues, contracted Rectangular Software to deliver an improved version of its existing iPhone app and to build its first Android app. When Pitch Invasion merged with Top Corner to form Powerplay, they returned to Rectangular Software to provide updated versions of their existing football apps and to build new netball apps. The apps are used by thousands of players in hundreds of leagues across the UK. 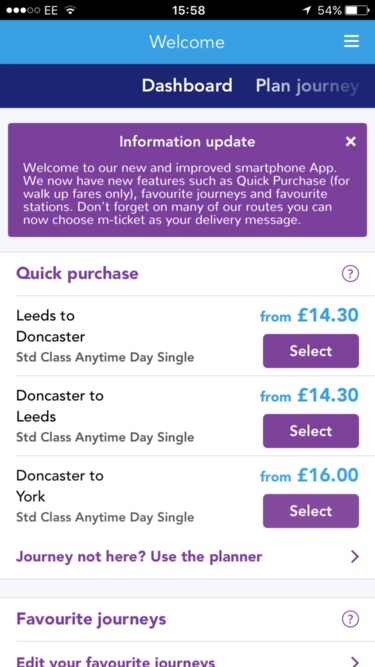 Rectangular Software has delivered a number of software development projects for online rail ticketing specialists Assertis. These projects have included building customer-facing and internal iOS and Android apps for UK train operating companies. In addition we've contributed software development services to the implementation of a number of components of Assertis' online ticketing platform, which provides rail ticket sales to businesses and consumers across multiple websites. When Natasha Hurst launched the IntoTrim Plan, her new book about weight management and healthy eating, she wanted native iPhone and Android apps to help readers monitor their calorie intake and to track their weight over time. 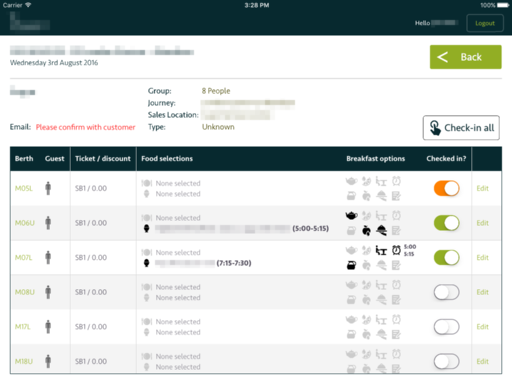 Rectangular Software delivered these apps plus a Django-powered web app to support the mobile apps, offer a web-only version, and provide an e-commerce solution. 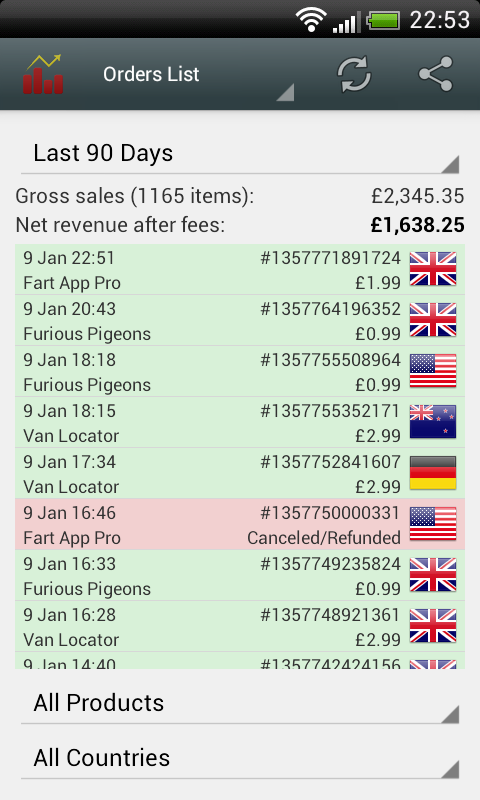 Appmonger was an Android application aimed at Android application sellers. It fetched order data from Google Wallet and provided up-to-date sales figures and graphical reports. Data could be filtered by time period, product and country. The app included a home screen widget and configurable notifications. 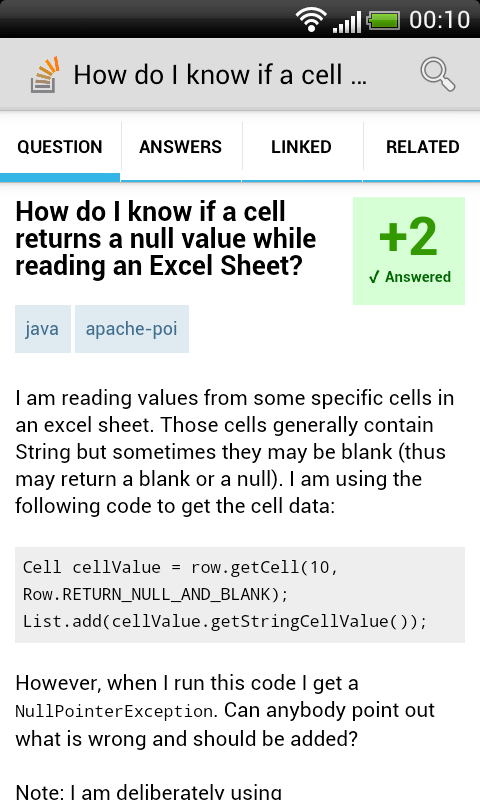 StackAnywhere was one of the first Android clients for the Stack Exchange network of Q&A sites (Stack Overflow and the rest), before the company released its own official app. It included configurable widgets and new answer notifications.